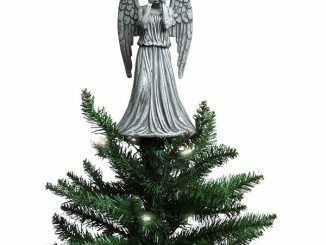 Decorate your tree with one of the Doctor’s fiercest foes. 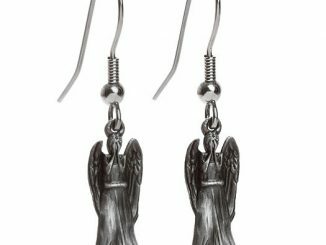 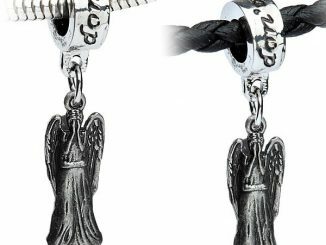 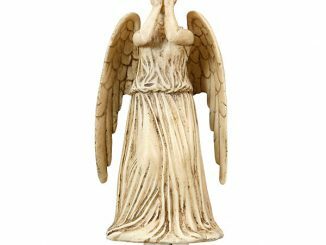 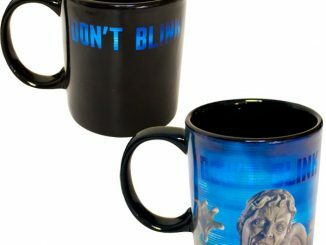 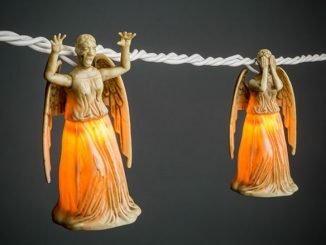 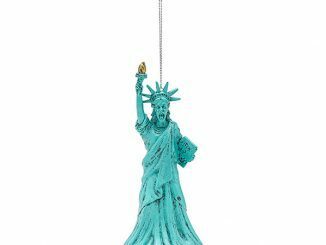 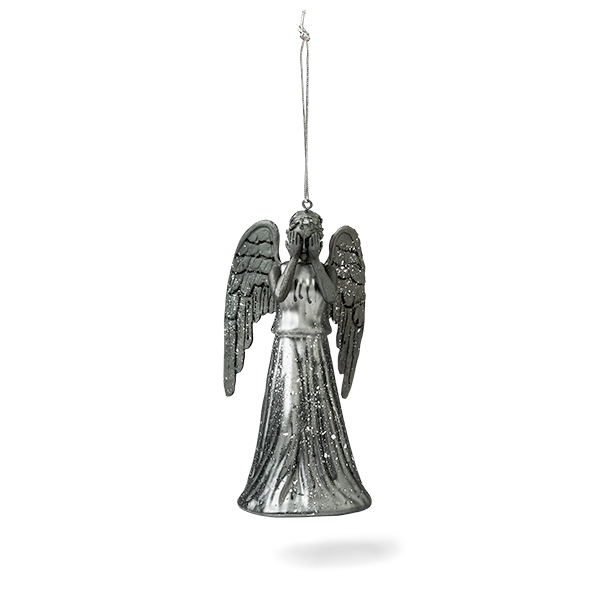 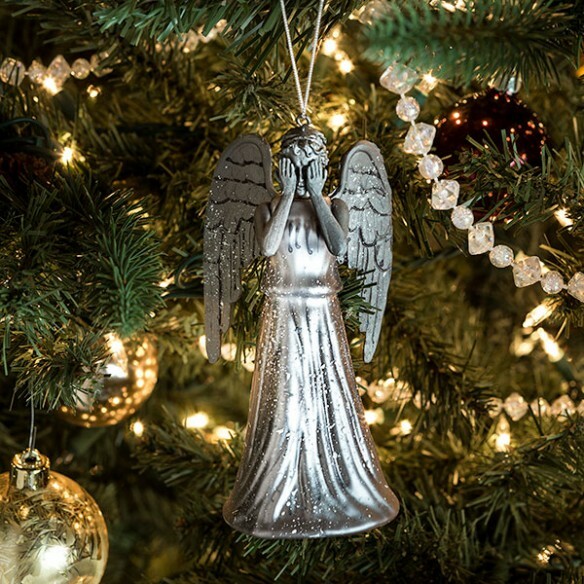 This Doctor Who Weeping Angel Glass Ornament will look great on your tree. 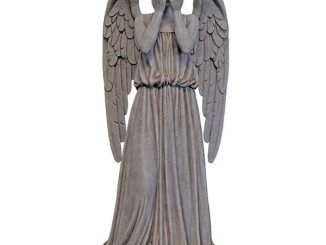 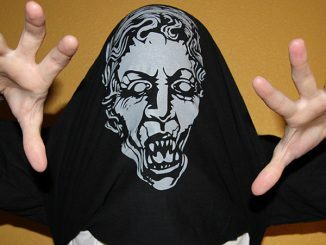 Just don’t blink. 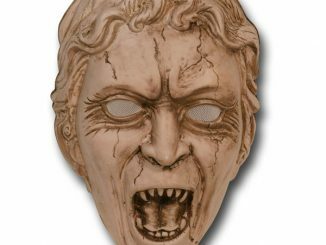 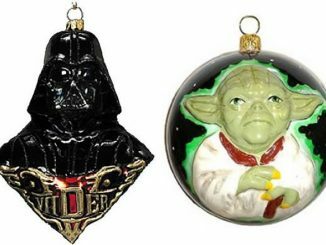 This handcrafted and hand painted glass ornament will make your holidays horror filled. 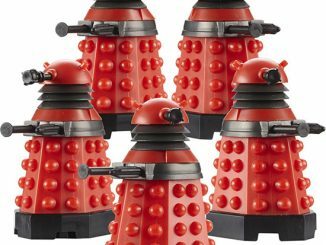 Don’t let them get the phone box!